How did our analysts fare on the weekend? 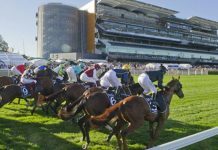 It’s perhaps the most exciting time of the year with the footy finals and Spring racing carnival just around the corner. Our analysts are warming up as well, with a very successful weekend of footy tips and racing tips across the board. We start at the track. Over $1,000 profit for the weekend across both days. Barby’s Bets members have endured a tough time of late but the wheel may have turned as Cashed ($5.30) instantly put members into the black for the day. $400 profit for SA members… may it be the beginning of a big upswing. 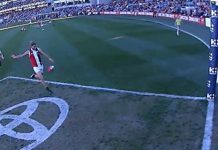 AFL Tips members were forced to be patient once again but for good reason as Melbourne (-72.5) made a mess of the Gold Coast at the MCG. One shot, one kill for $600 profit in Round 20. That makes it 3/3 in the past fortnight and the season total profit is now over $5,500. 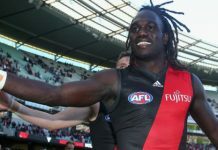 The AFL Specials juggernaut is heading into the finals with a full head of steam after another barnstorming weekend. 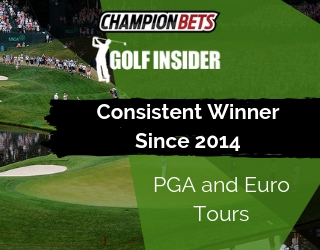 $1,800 profit with 13 winners from 18 bets across Round 20. That takes the season total to a whopping $10,300, doubling the starting bank with two months of action still to come. Combining all three footy memberships as part of our Footy Finals bundle is the best way to win on the footy for the rest of the year. 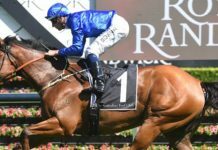 Over $18,000 profit combined in the 2018 season to date, and with two months worth of action remaining there is no sign of slowing down just yet. 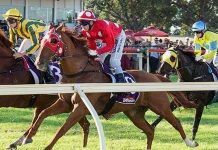 There is simply no slowing the High Low down with another $1,500 profit over the weekend to kick off August in incredible fashion. $81,000+ profit since launching in January 2015.. there is simply nothing else like it on the market. 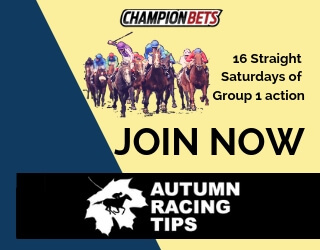 There’s something for everyone as well, with bets covering a range of sports and racing.